« Secret Service out of money? & College Campus crazies! If Trump’s approval ratings were real, how are they getting that many people to still show up at his rallies? Missouri Democrat who said someone needs to assassinate President Trump sees an increase in fundraising. 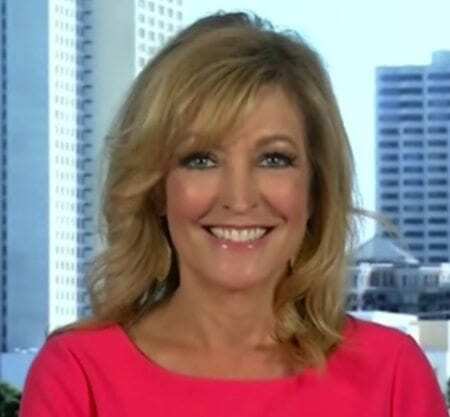 Talk show host, Andrea Kaye says anything related to love of country or putting Americans first is considered hate speech by Liberal commentators. Conservative pundits continue to evaluate Trump by old rules that no longer apply. He broke the mold. Get with the program! What happened to Jan Brewer? Now she says Trump is too divisive calling out Senators Flake and McCain. As long as it is in the pursuit of Liberalism, it’s acceptable by any means necessary. Anything Conservative is hate speech. Sheriff Joe Arpaio should never have been convicted for doing his job and following the law. Hillary Clinton made everyone elses skin crawl, that’s why she lost. The American people have a baloney meter, and she makes it go off every time she speaks.